Check out these delicious desktop wallpapers! Available for free download here from the lovely Ruche, via one of my daily reads, design is mine. But wait! It get's better! 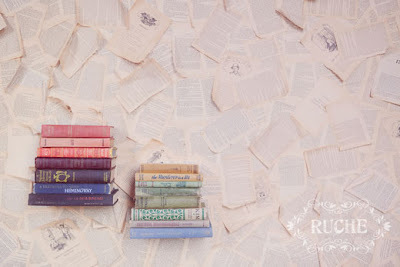 Ruche gives full DIY instructions on how to replicate this wall treatment. 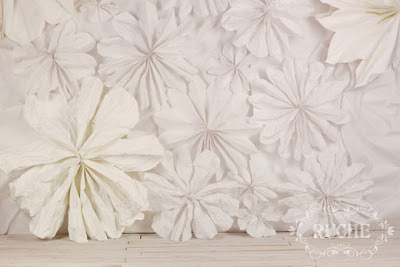 Do I need a wall plastered with scrunchy white flowers? Absolutely.